Nengjie's motorcycle helmets has a wide range of applications.With a focus on customers' potential needs, Nengjie has the ability to provide one-stop solutions. Nengjie has professional production workshops and great production technology. motorcycle helmets we produce, in line with the national quality inspection standards, has reasonable structure, stable performance, good safety, and high reliability. It is also available in a wide range of types and specifications. Customers' diverse needs can be fully fulfilled.motorcycle helmets's outstanding advantages are as follows. 1. Foshan City Nengjie Imp.&Exp. Trade Co.,Ltd. 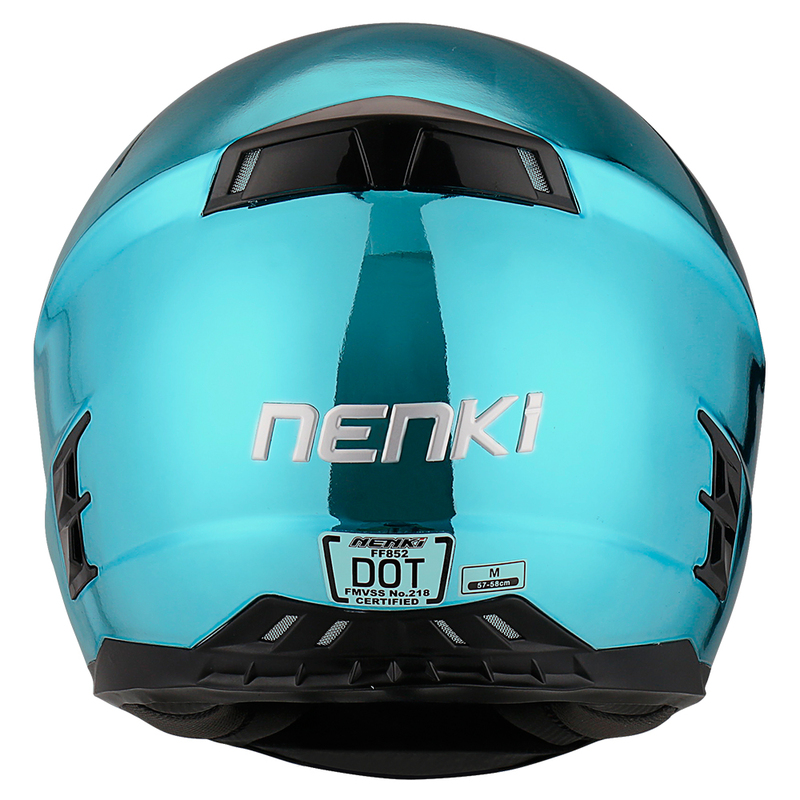 is widely well known for its profession in manufacturing full face motorcycle helmets for sale. 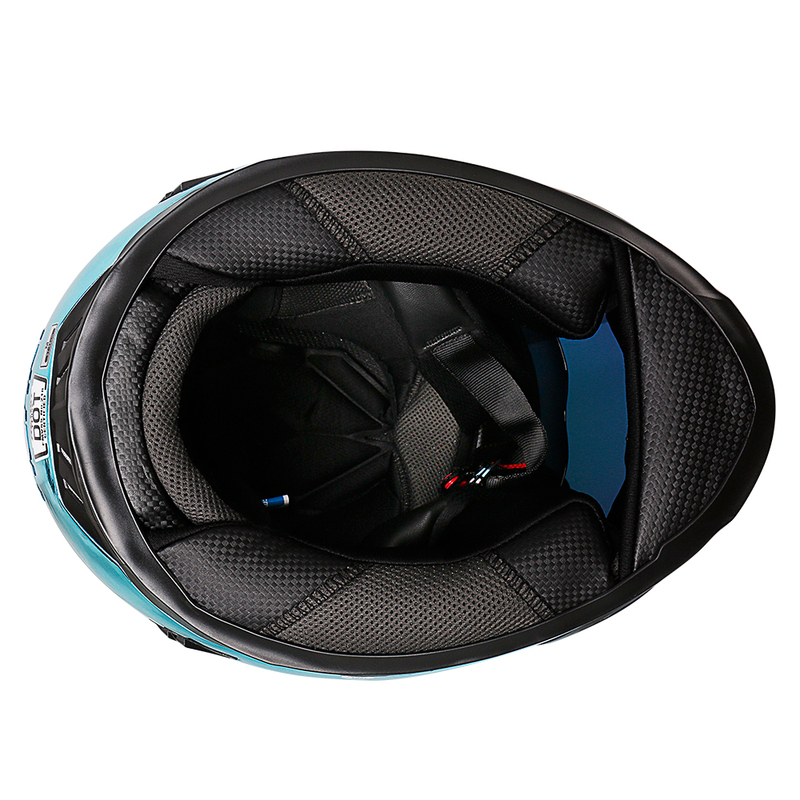 2. best full face motorcycle helmet is made by the innovative facilities. 3. The Nenki brand is now committed to improving the quality of its services. Contact us!